6 Customers Have Purchased This Item! 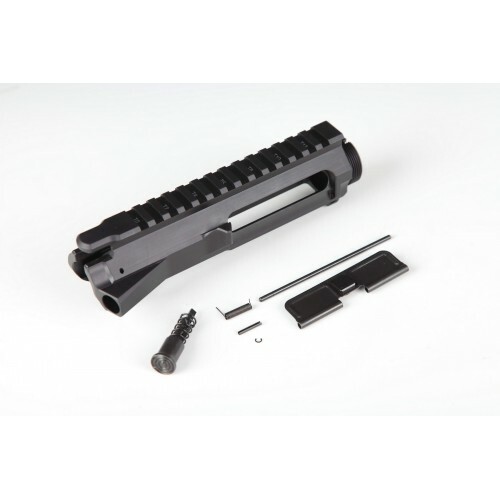 This complete .223/5.56 caliber AR-15 upper receiver is manufactured from a solid block of billet aluminum, and will match up with any brand of lower received. 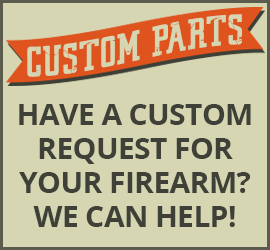 Accepts Mil-Spec ejection port door kit and forward assist kit (both are included). Picatinny rail flat top MIL-STD-1913 (AR).